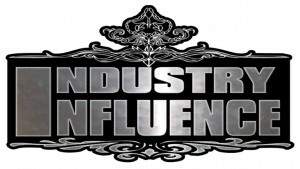 Industry Influence #73 Recap: Rick Toles, Nicole Cantrelle, Alvin Mays, and Keiani Enterprises. 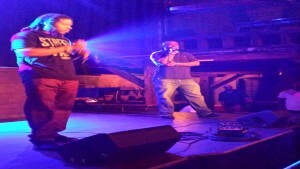 Industry Influence 66 was All the Way===> Live!! !